Still looking for your dream venue? 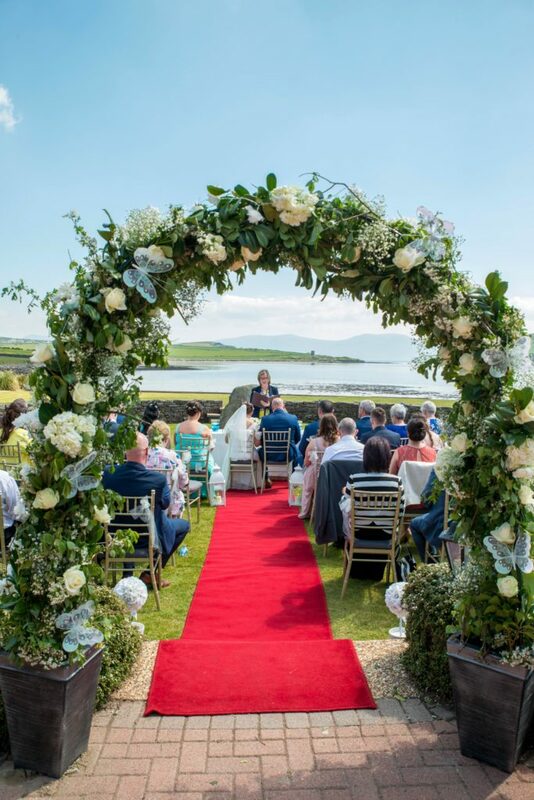 We've rounded up some of the most gorgeous Munster wedding venues for you to peruse if you're planning to get married in the south of our little island. 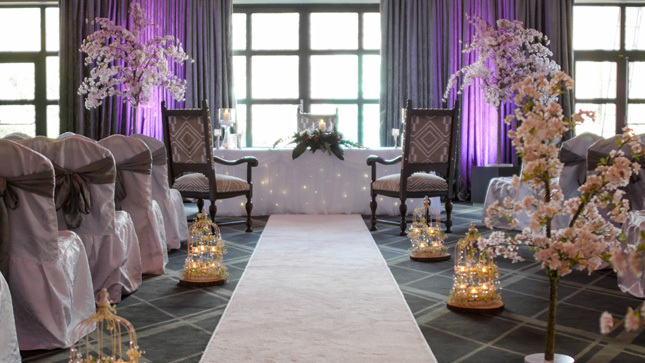 The venue: Having welcomed couples from across the globe to share their special day, each sharing a love for a unique Irish experience, The Dingle Skellig Hotel offers choices from traditional wedding days to unique blessings and partnerships. 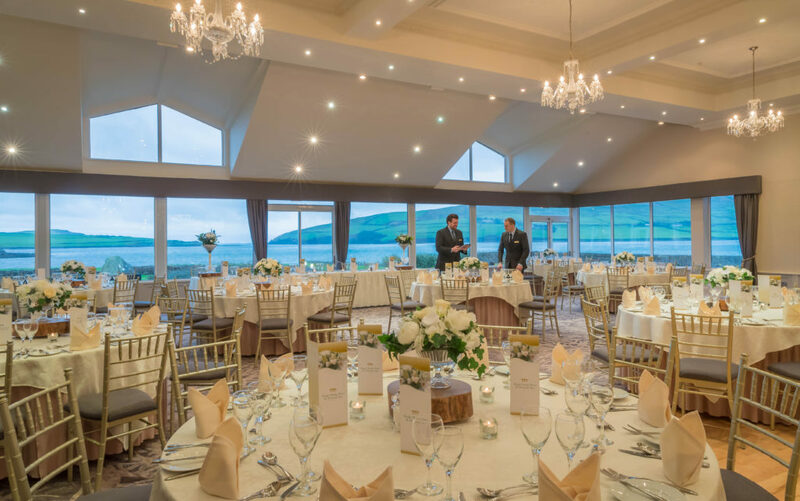 With both indoor and outdoor options for your ceremony, the Skellig Suite with its panoramic views across Dingle Bay. Why wed here? Dingle is a unique destination famed for culture, stunning windswept scenery and a truly Irish experience. 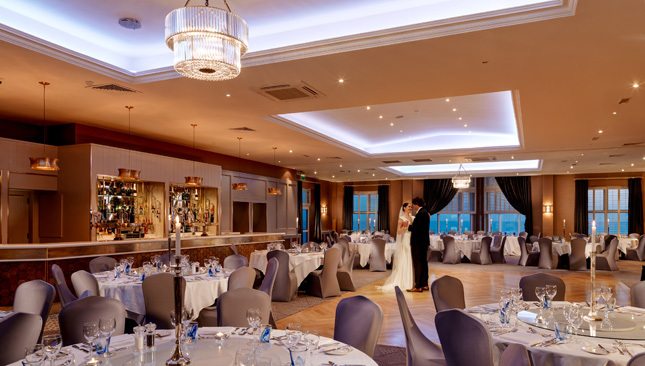 The Dingle Skellig Hotel currently have an exceptional wedding celebration special which is available on selected dates from October to March. From only €70 per guest, you will also receive extras including a Dingle Distillery cocktail reception on arrival, choice of carved ham or finger sandwiches on arrival, Skellig candy cart, half bottle of wine per person, six complimentary guest rooms on the night of your wedding and a make-up application in the spa on the morning after your big day. 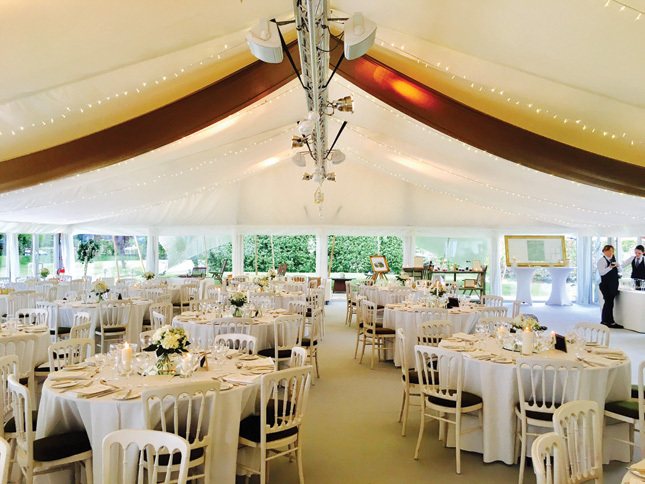 The venue: "We specialise in natural elegance. Weddings with a unique class". 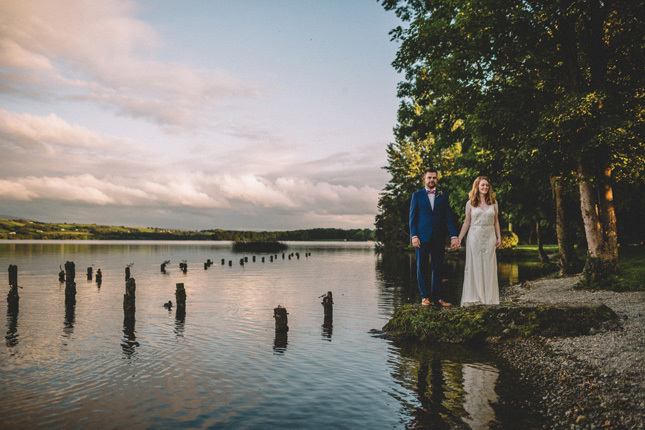 A truly unique and magical location set directly on the shores of Lough Derg, Killaloe, Co. Clare. 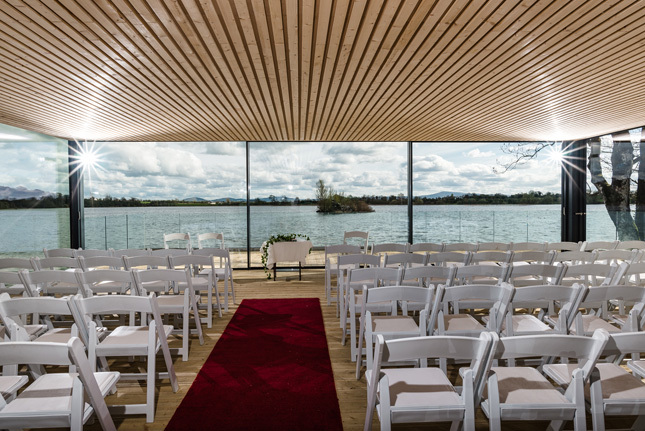 Out of the windows of our stunning and heated Glass Pavilion we have the perfect natural setting for your wedding and panoramic views of the lake. You can have your ceremony right on the shore of the lake. Accommodation: Our onsite self-catering cottages can accommodate up to 100 guests. Lots of other accommodation providers are available within 5-10min drive. Why wed here? 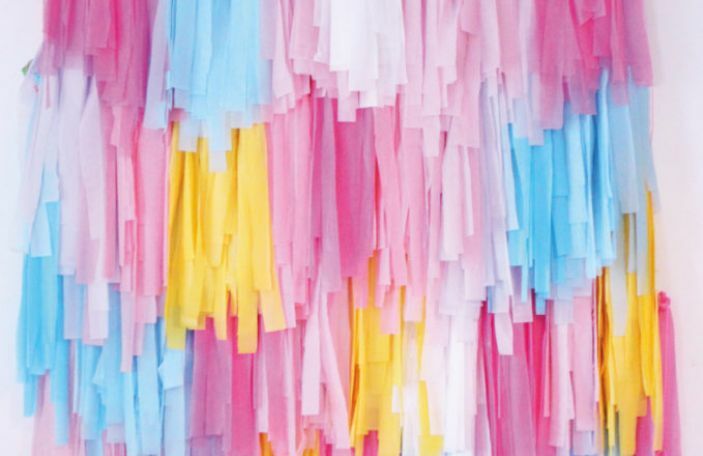 Unique and exclusive venue. Only one wedding a weekend to allow you to relax and truly enjoy your time with your family and friends. The venue: Ashley Park House is a historical country house which exudes old world charm and friendly hospitality in the heart of Tipperary. 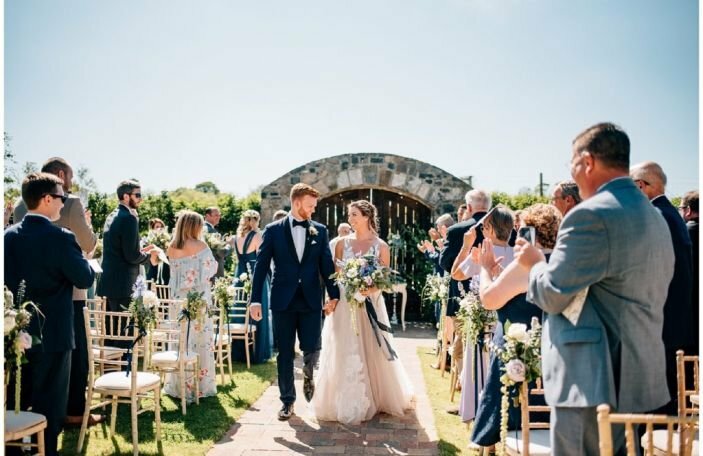 Surrounded by 80 acres of beech woodland, walled gardens and sweeping lawns Ashley Park House is an exclusive home from home for you and your loved ones on your special day. Why wed here? 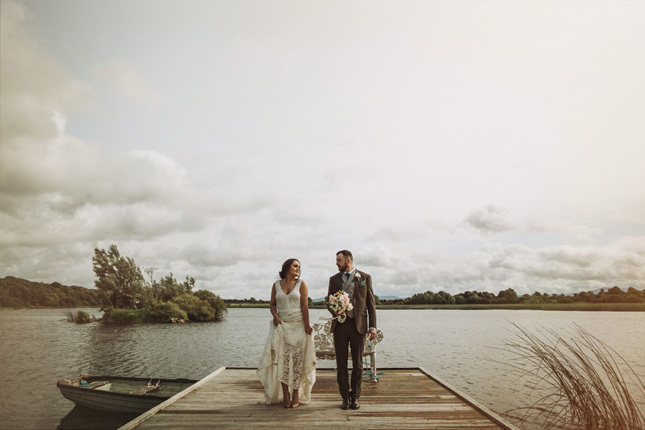 On site ceremonies can be hosted in the Boathouse overlooking the tranquil water of Lough Ourna and dinner and dancing is enjoyed in the glass fronted pavilion. Our chefs prepare delicious wholesome menu’s to delight all palates. 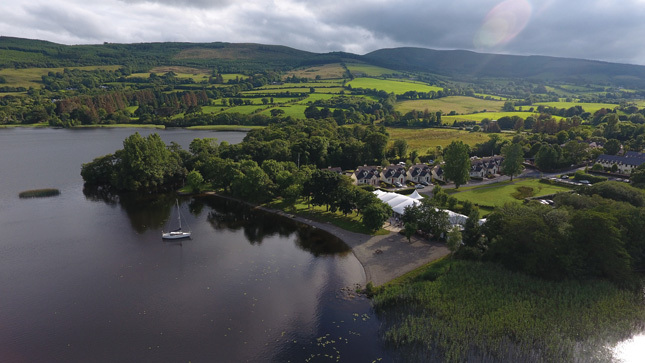 On site accommodation in stylish guest suites and in cottages dotted around the grounds with additional nearby accommodation and shuttle bus option to ensure everyone is close-by. Flavoursome food, fantastic fun and fabulous surroundings ensures a memorable experience for all at Ashley Park House. 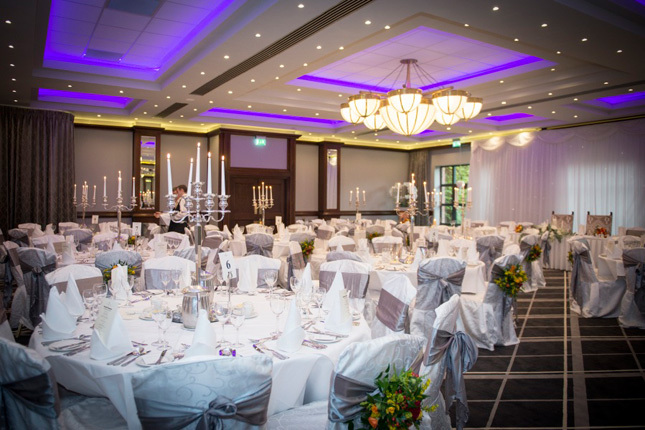 The venue: The Castletroy Park Hotel is located close to Limerick city in Castletroy in the province of Munster. 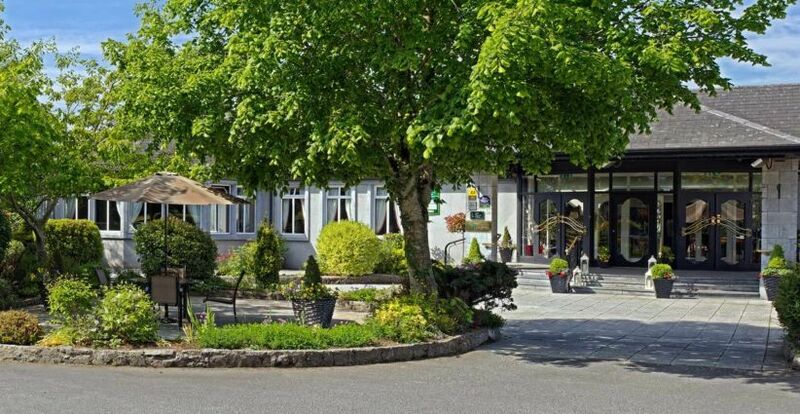 The hotel is situated just off the M7 Dublin motorway, adjacent to the University of Limerick and just minutes from Limericks centre of commerce. Why wed here? You are ensured a marriage of the very finest local produce and excellent wines combine to thrill and impress. 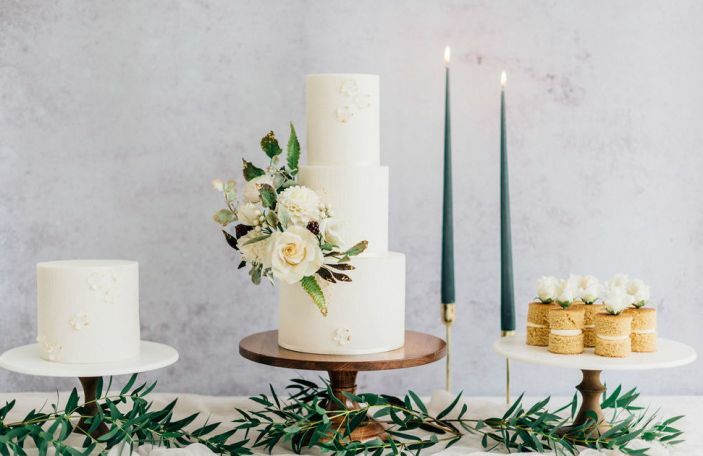 Invented in personalised fashion and created with great care, ultimately presented and served by a team of dedicated hospitality wedding professionals, we aim to exceed your expectations. An iconic venue for a civil partnership, ceremony, wedding or blessing. Our classic signature approach provides a wonderful backdrop for this most precious of nuptials. 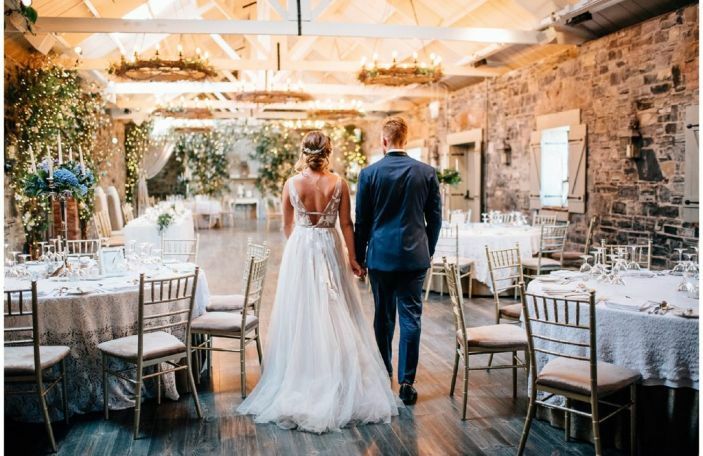 Our wedding event coordinators will guide and advise on all aspects of your day, ultimately gathering your exacting requirements, trialling and testing before your wedding. 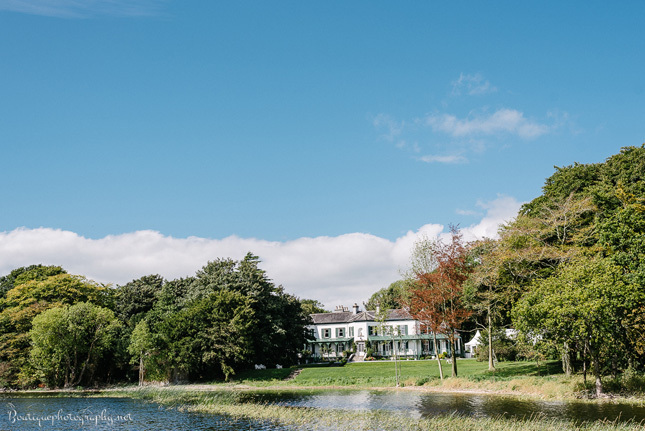 The venue: The four-star, family run Fitzgerald’s Woodlands House Hotel & Spa is located on over 40 acres of private woodlands in the beautiful village of Adare, Co Limerick. 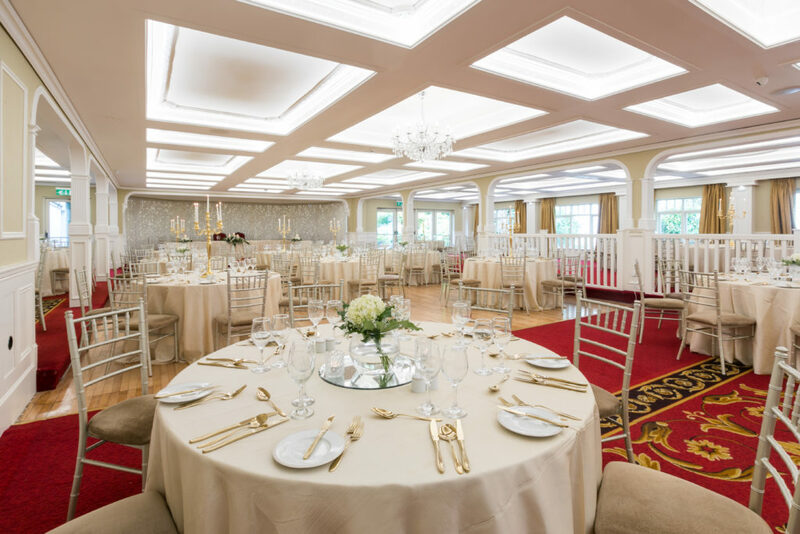 The Fitzgerald family have been involved in coordinating every wedding here during the past 35 years so you know you’ll be in good hands. Why wed here? 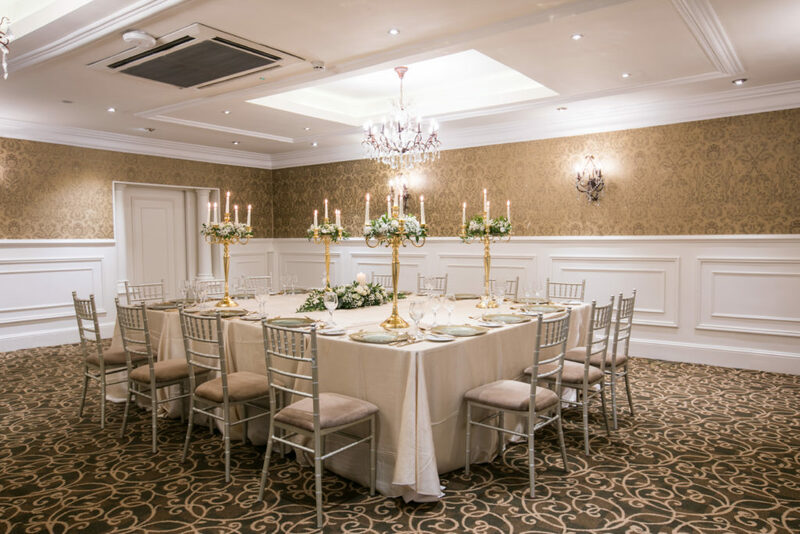 With Gold table settings comprising of gold trimmed Delph, golden handled cutlery and golden candelabras which provide an elegant alternative to the crisp, contemporary silver look both of which match the hotel’s beautiful Chiavari chairs which are complimentary for all weddings along with a vintage tea arrival reception. 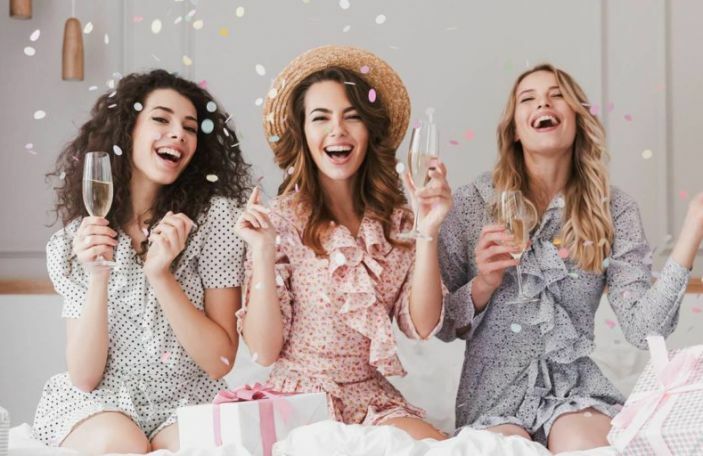 There are 90 bedrooms with deluxe rooms, superior rooms, and executive suites to choose from and the elegant bridal suite for the happy couple. 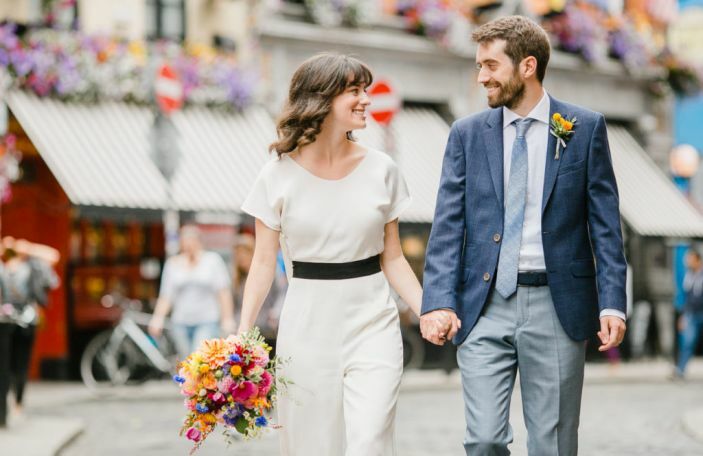 You will be personally looked after by one of the Fitzgerald’s right from your first consultation to the day of your wedding. 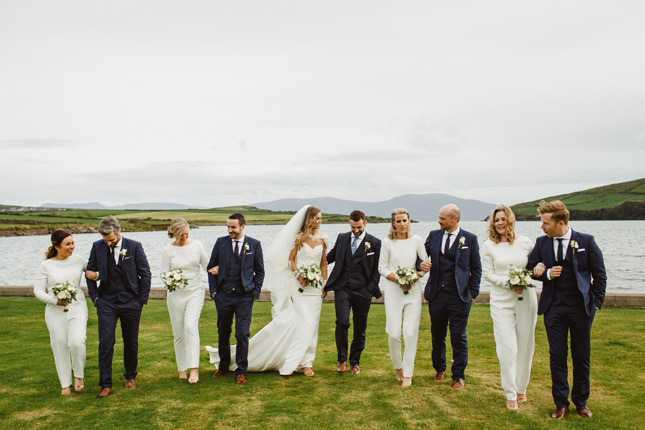 The venue: Nestled into the west Cork coast, with a stunning location beside the Atlantic, Inchydoney Island Lodge & Spa is a great coastal wedding location. 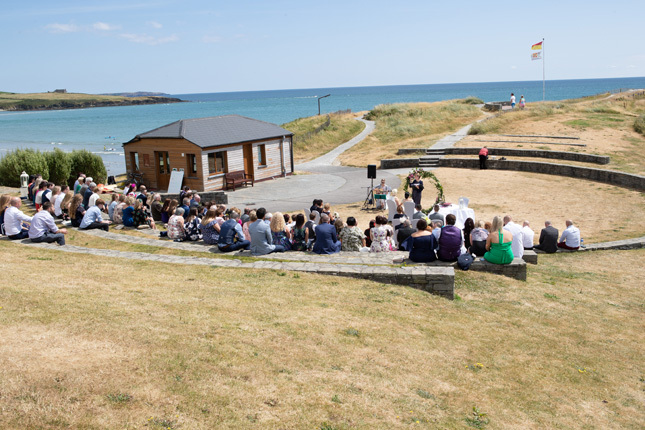 They offer top notch food, stylish interiors and the picturesque headland at Inchydoney serves up some postcard-worthy views - perfect for those all important wedding photos. Why wed here? 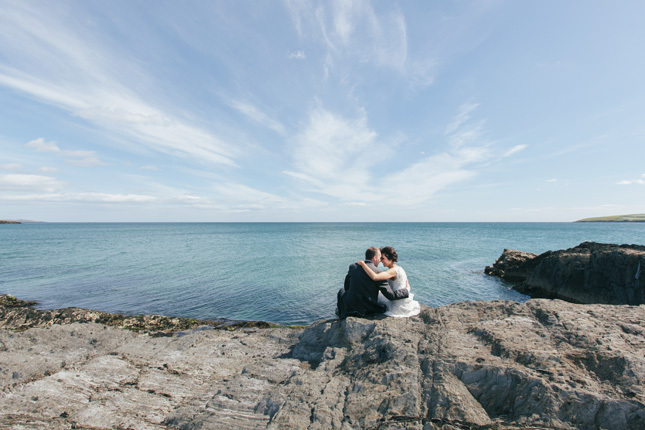 Besides the beautiful location, Inchydoney also invite all of their wedding couples to return for their first anniversary - how lovely?